Karbonn Smart A50s, A52 Plus, A12 Star & A11 Star are the low-cost Android phone launched in India in July last year starting at Rs. 2,699. All this devices were launched exclusively on FlipKart online retailer store. 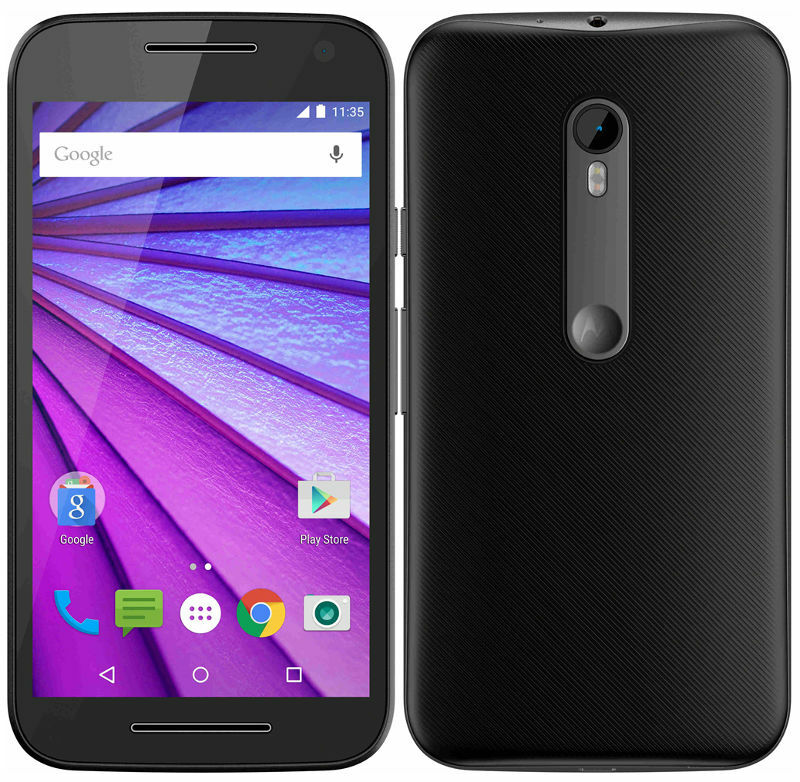 All these Smartphones are powered by a 1.2GHz Dual-Core processor and comes with microSD expansion slot. 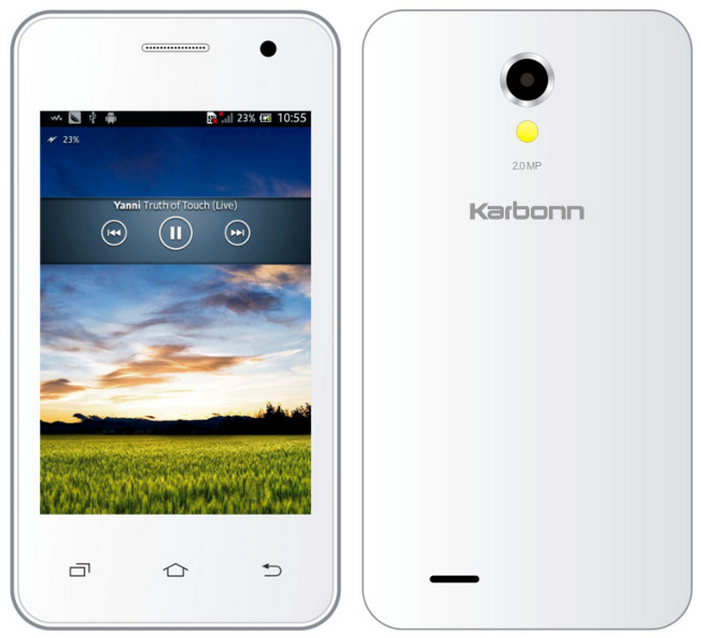 Looking to take screen-capture on the above Karbonn devices, then here we shared simple guide. The screenshot can be easily taken with the help of hardware buttons present on your device. In fact, you can also download third party app from Google Play Store for taking screenshots. Screen whose screenshot has to be taken. 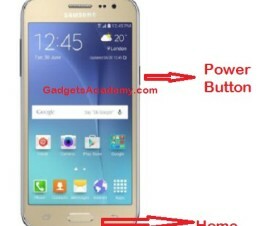 Take your Karbonn Android device and locate the hardware buttons- the power button and Volume down button. Now select the screen of the device which screen-capture has to be taken. Press and hold the power button and volume down button at the time. Now the device screen will flicker indicating the screenshot has been successfully taken. The screenshot can be viewed by sliding down the notification bar or heading to Gallery > Screenshots. Do share with your friends as this might be useful to them. Subscribe to our daily newsletter for latest Karbonn Smart A50s, A52 Plus, A12 Star & A11 Star Android Smartphone tricks, tips and guides.